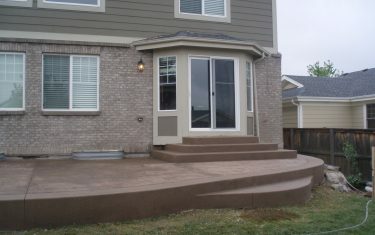 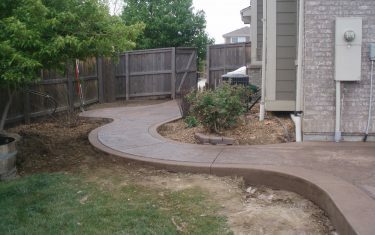 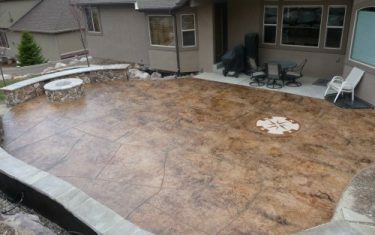 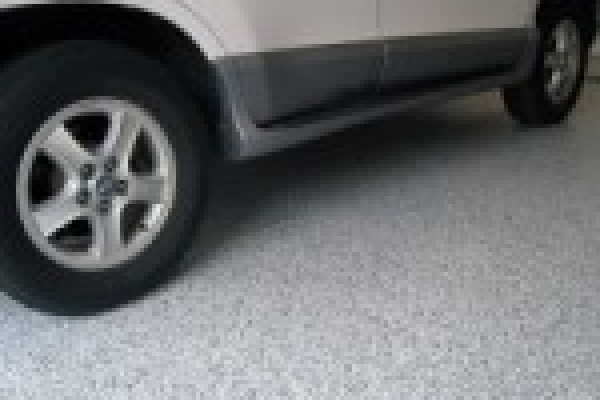 Garage floor systems are a popular way to finish your perfect home. 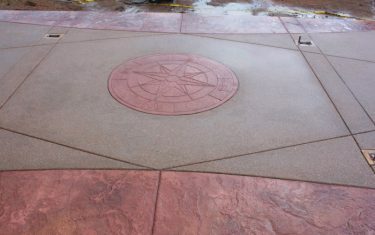 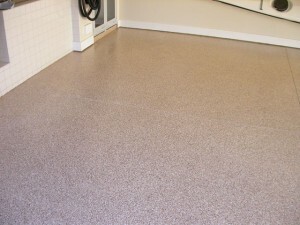 Today’s Coatings are different than simple floor paints and can be expected to last for decades. 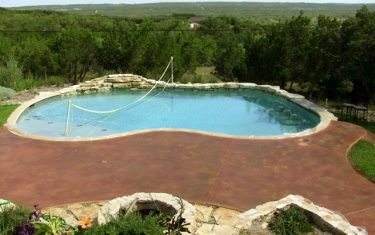 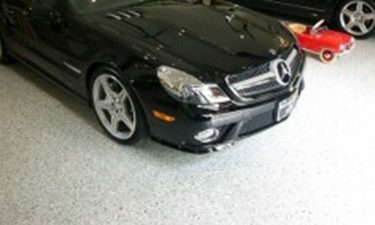 Epoxies, Urethanes and Polyaspartics are top of the line professional grade systems that can endure harsh chemicals, scuffing, and tire marks. 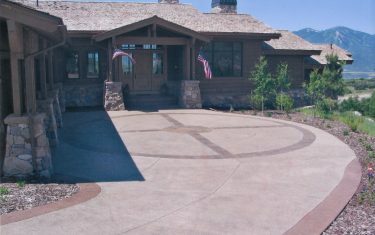 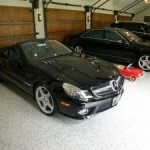 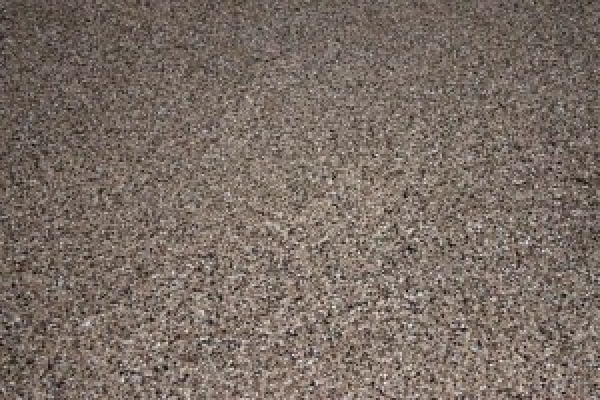 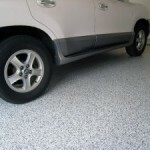 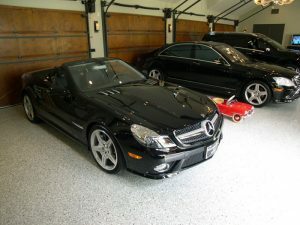 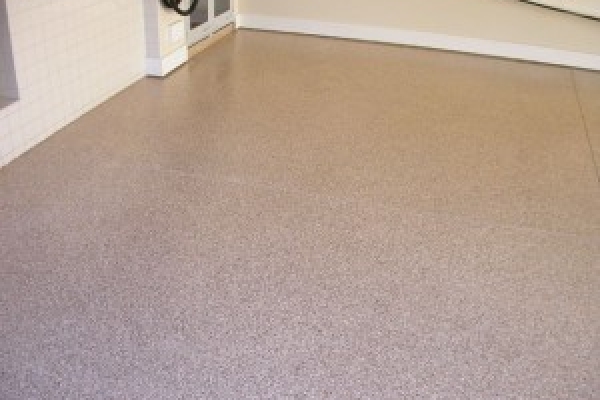 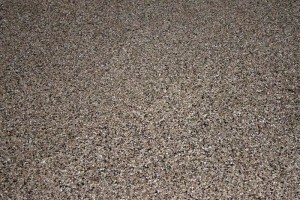 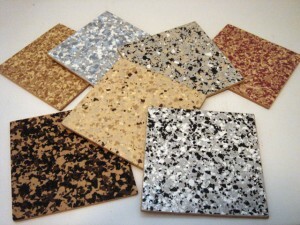 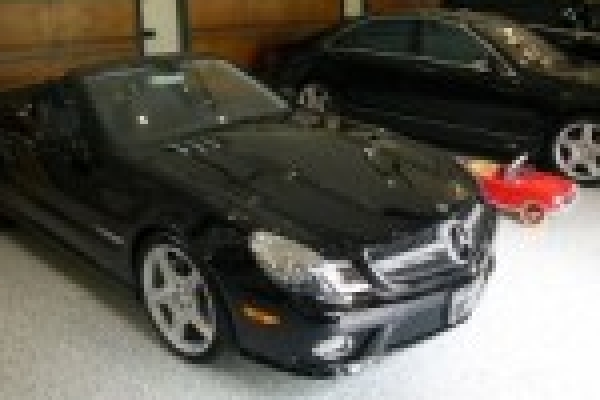 A popular garage or floor coating system is a Color Flake System. 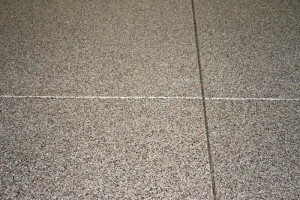 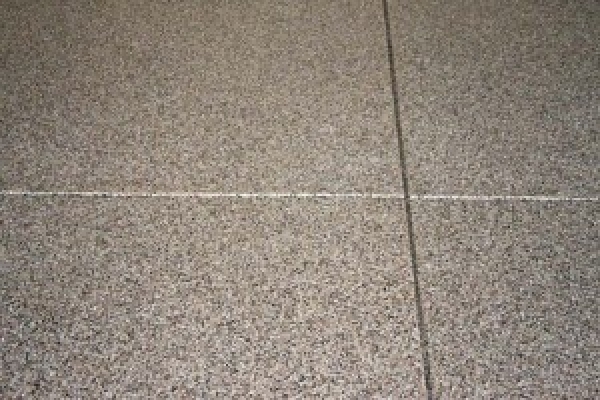 From afar the floor looks like granite but a closer inspection reveals various sized color chips and flakes. 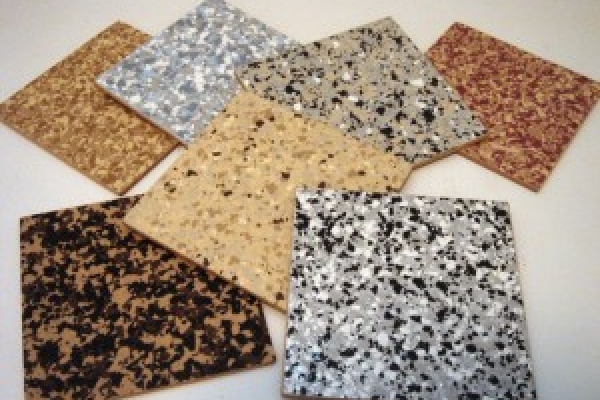 The Flakes provide impact resistance, color and depth, a slight textured surface and a wear layer not found in any other type of coating system. 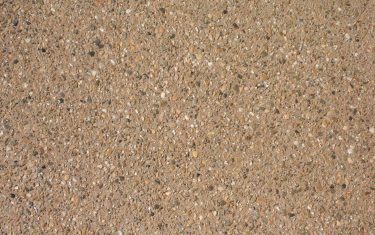 Colors and chip ratios are available in standard mixes or you can choose a completely custom mix to suite your exact taste.